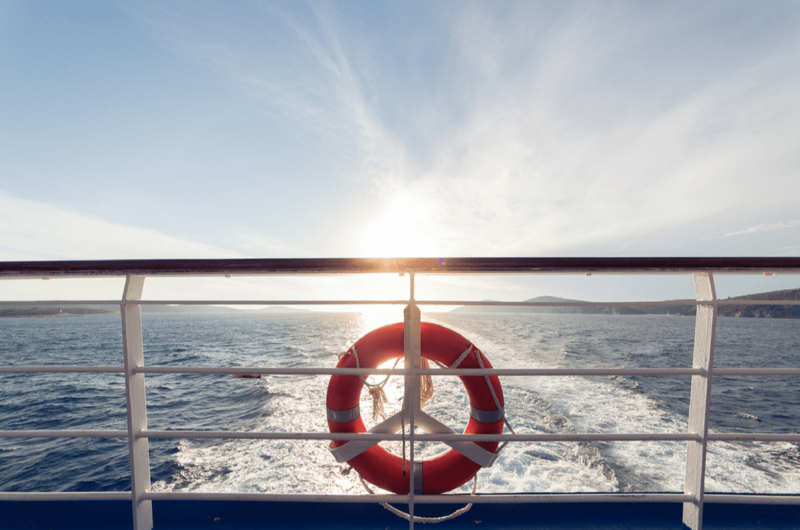 Write about your cruise experience – and you could win a £25 Love2Shop voucher! At World of Cruising we think your feedback about your cruise holidays is important. Your opinions can help other cruise-goers to choose their next cruise line or destination – and maybe even have the holiday of their dreams. So why not write about your cruise experience? You could see your article featured on our website – and win a £25 Love2Shop voucher! It’s easy to take part. Simply write an article of between 300 and 1,000 words, including pictures if possible, about a cruise you have been on recently or on a cruise-related theme, and send it to us at: tellusaboutyourcruise@worldofcruising.co.uk using the subject line ‘‘Article of the month’’. At the end of every month, we’ll pick a winner and feature the article on our website. We look forward to reading your cruise reviews!